Awnings can assume a variety of shapes and sizes, fabric are available in hundreds of colors and patterns, can accentuate a building entrance and / or serve as a signage. 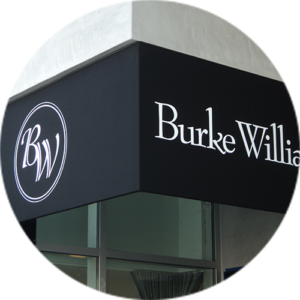 Canvas Awnings make a lasting impression that will bring your customers back again and again. Eye catching colors and durable fabric that crisp, grand-opening look for years to come. 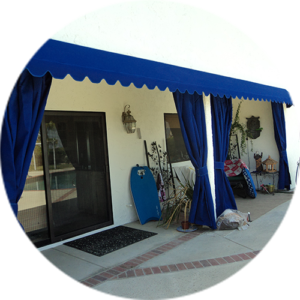 Awnings are one of the best ways you can add functionality, beauty and value to your home. Well designed awnings look good and improve your quality of life. The addition of awnings to your home is money well spent. There are all types of awnings, including awnings for both your doors and your windows. But all awnings provide shade from the sun in summer. This is one of the mayor advantages of adding awnings to your home. By reducing the effect of the sun on your glass areas you dramatically reduce the amount of the heat that builds up inside your home. This in turn makes your home more comfortable and reduces your air conditioning bill. Or even avoids the need for air conditioning. Awnings with graphics will accentuate a building entrance, serve as a signage and advertising, is the first thing that customers see when looking for your business, the awning graphics will enhance your company visibility. ESA AWNINGS Inc. 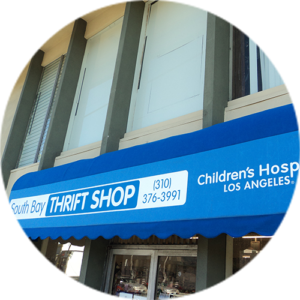 Provide a full service of design-printing department for your awning graphics needs, we reproduce custom graphics, like your logo or any special design you have in mind. We can help you to visualize how the awning with your logo or graphics may look like, we use an existing photo of the building and draw the proposed awning with the graphics in the picture, that way you will have a better idea of how your project will look when is installed.